Gaya Street market and Filipino market in Kota Kinabalu Sabah are the most famous markets that visitors to Sabah must try out if they are looking for a wonderful shopping experience. The atmosphere and variety of goods being offered in these two markets will make your visit there a worthwhile experience. Gaya Street market is located at the Kota Kinabalu Central Business District right at the centre of downtown Kota Kinabalu. The Gaya Street market opens every Sunday from 6.30 am in the morning until 1 pm in the afternoon. The residents of Kota Kinabalu would normally spend their weekend browsing through the various wares that Gaya Street market has to offer with their family. 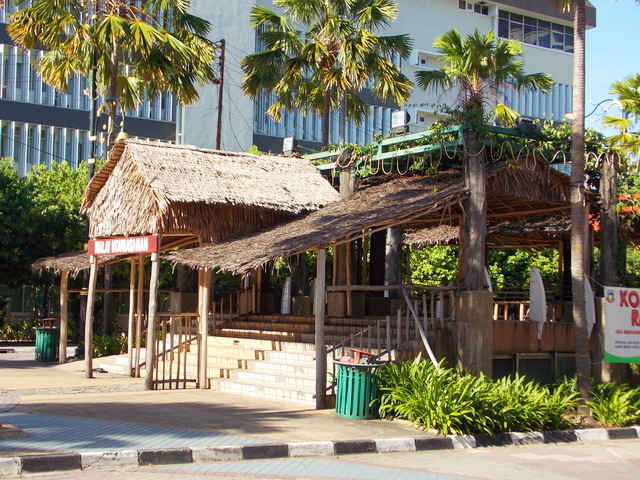 The area comprising the Gaya Street market starts from the Jesselton Hotel all the way to the Kota Kinabalu municipal building. In Gaya Street market, you can find many stalls selling many types of goods that you can find under the sun. 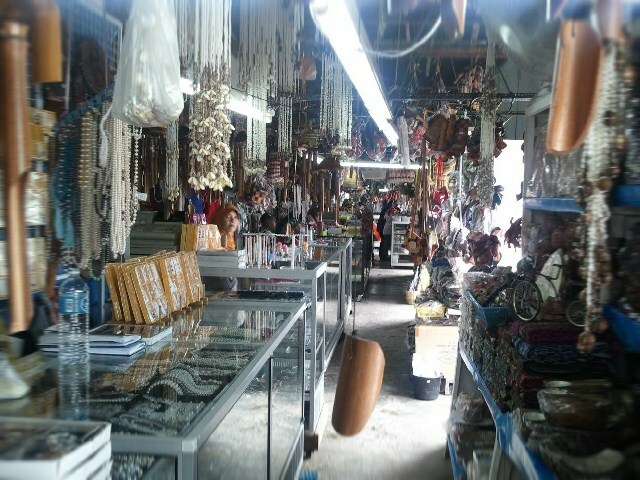 As you walk through this Sabah market, you’ll be astounded by the choices of goods on offer here. They have stalls selling various types of souvenirs, daily hardware, traditional local handicrafts, local paintings and even live animals. 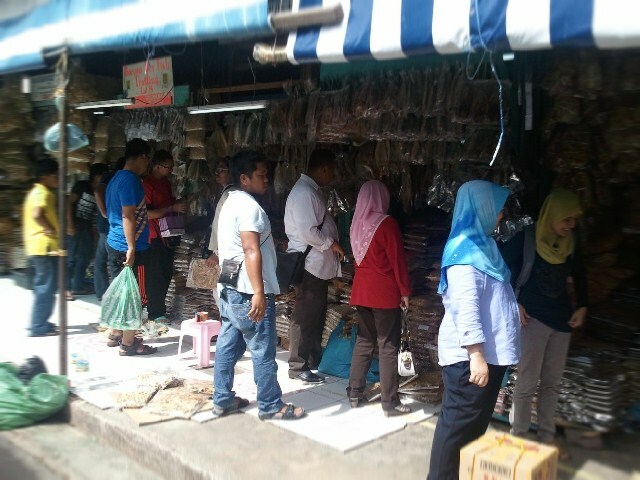 It is can be an overwhelming sensation to see the range of goods being offered at this wonderful Sabah market. The Gaya Street market will indeed give you an experience unlike any other. The Filipino market Kota Kinabalu lies further down the road opposite the Centrepoint Shopping Complex in Jalan Tun Fuad Stephens. 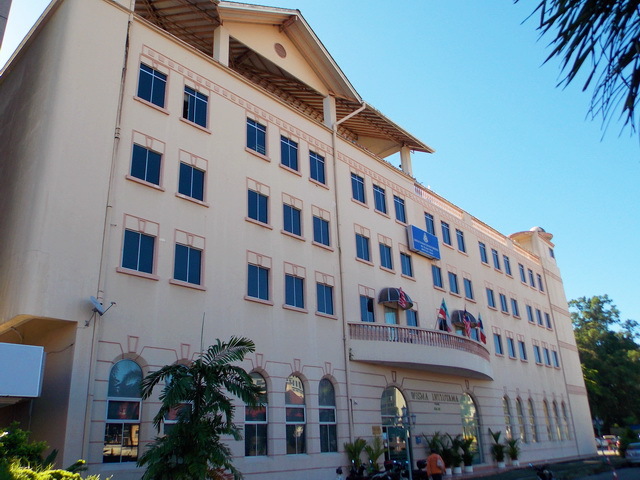 The immigrant-run Filipino market is also in downtown Kota Kinabalu. Like the Gaya Street market, the Filipino market is no less impressive in the range of goods that it has to offer you. The Filipino market’s attraction is that the atmosphere makes you feel as if you’re shopping in a typical market in the Philippines without even having to leave Sabah. You can find a number of uniquely Filipino products such as Filipino food and handicrafts being on offer here. There are also several tailors operating here should you feel the need to do some clothing alterations. The arguably most famous product on offer at this Sabah market that people keep talking about is the cultured pearl. You should get one as a momento of your visit here. After all, it is only five ringgit per piece. When the sun goes down, you will find a wonderful selection of fresh seafood produce, meat, poultry, vegetables and fruits on sale here. 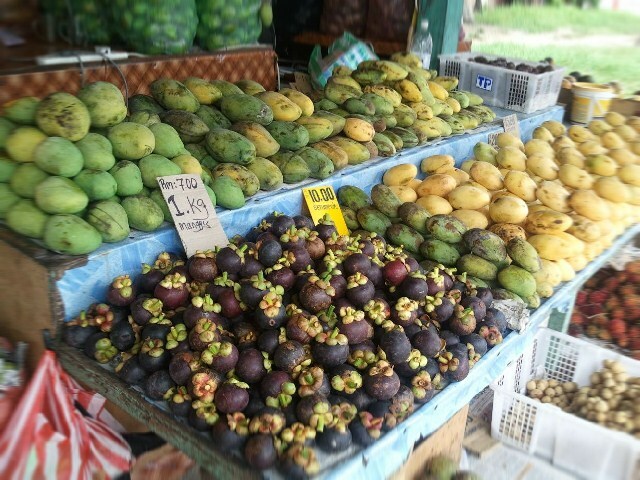 The fresh fruits on sale here is definitely worth a try. You must not miss tasting the delicious local red durian sold here. It is very unforgettable. Apart from the fresh produce, the Filipino market also has stalls selling both local and Filipino food that are hard to resist. The grilled seafood is very amazing ranging from various types of fish, prawns and even big fat juicy lobsters! After you have been to these wonderful Sabah markets, you will surely want to return here for a repeat visit. The Gaya Street market and Filipino market offers you a wonderful slice of the vibrant Kota Kinabalu shopping experience that you must not miss. Why don’t you come and see for yourself what these wonderful Sabah markets have waiting for you?